Feel free to contact AM Public for more information, or visit us on Facebook! Click the images to learn more about us. Ann is the founder and CEO of AM Public. She has fifteen years of experience as an art consultant and project manager in national and local government as well as in the corporate sector. Characteristic of her approach is rethinking expectations and making creative connections between place, context, client and art. Ann trained as an artist and social worker with advanced studies in art, architecture and sociology at Konstfack University College of Arts, Crafts and Design, the Royal Institute of Art in Stockholm and the Universities of Stockholm and Gothenburg. Susanne works as a producer and project coordinator at AM Public. She has many years of experience in design and project management in communication, design and art. At the beginning of her career as a CEO and entrepreneur in the design industry. After studying at the Stockholm University International Curator Education, she has designed and produced exhibitions for museums and institutions in Sweden, including ArkDes, Borgholm Castle and the National Museums of the World Culture. Studies: International Program in Curating Art, including Management and Law at Stockholm University, Leadership through Personal Development, LPU, Institute of Management. Department of Applied Communication Science, GI – IHR, 80p. BFAB, project management in the construction process. Madelene has worked as producer and project coordinator at AM Public since 2012. 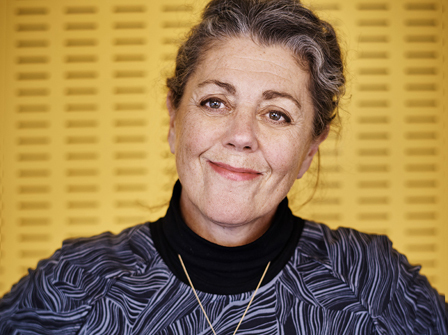 She was previously a local-government [Motala Kommun] art curator, responsible for the Motala public art gallery as well as working as a curator, producer and museum educator on various projects. She has studied art history and is a qualified exhibition producer, having attended Uppsala University, Stockholm University, Otterbein University in the USA and Konstfack in Stockholm. 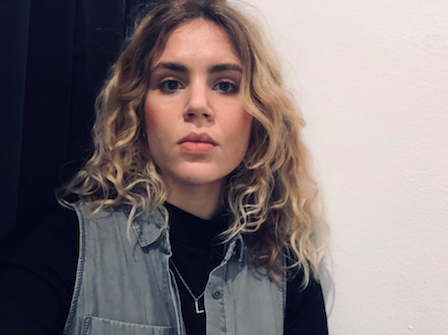 During 2016/2017 Madelene Gunnarsson will study the course CuratorLab at Konstfack – Curatorial Program for professionals in Arts, Crafts and Design parallell with her work for AM Public. Lisa works as a producer and project coordinator at AM Public. Lisa has many years of experience as an artist and as a workshop leader, writer and curator. 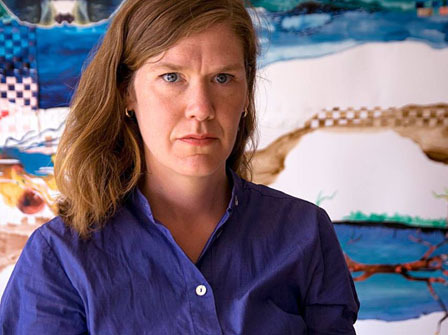 For fourteen years, Lisa lived in Norway, where she worked as an art consultant, project coordinator and producer for various actors in state and county councils. She has also worked as an art writer and has primarily written meditative texts about artistry. 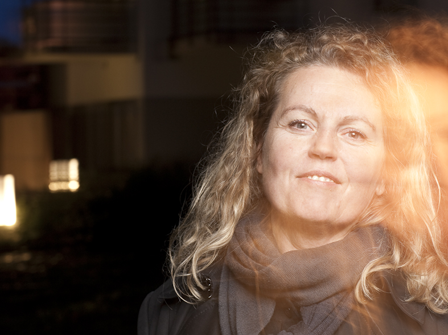 Lisa was the contributing editor of the digital art magazine Måg between 2011-2013. 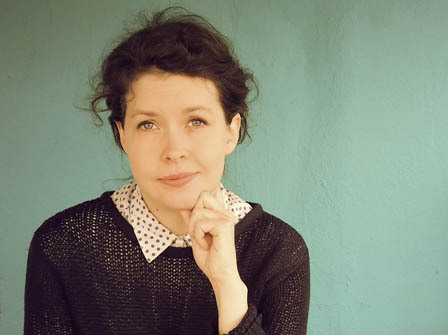 Lisa is an educated artist from the Academy of Fine Arts in Trondheim with in-depth studies in public art from Konstfack and literary design from Valand and Konstfack. Lisa works as a producer and project coordinator at AM Public. Lisa has several years of experience of working with art in different capacities, beginning during her studies at Lund University where she was a part of Gallery Pictura – first as a curator, and 2012-13 as the head chairwoman and artistic leader. 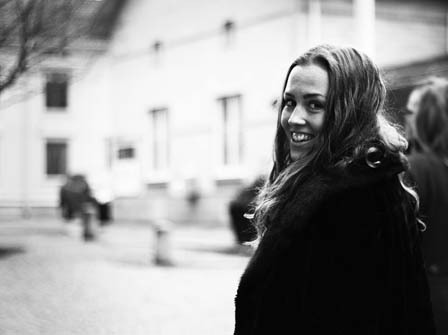 For two years Lisa lived in Danish Aarhus where she studied and played a part in many cultural projects in the city. Back in Sweden Lisa worked for Moderna museet Malmö as well as with public art projects for Kristianstad municipality in the south of Sweden. Lisa has studied at Lund University and Universiteit van Amsterdam and holds a Master of Aesthetics and Culture from Aarhus University. Olivia is concerned with project administration and communication. She has worked at AM Public since 2014 but, during parts of this period, she has also studied in Paris. Beginning 2016 Olivia will study law at Lund University along with working part time for AM Public.